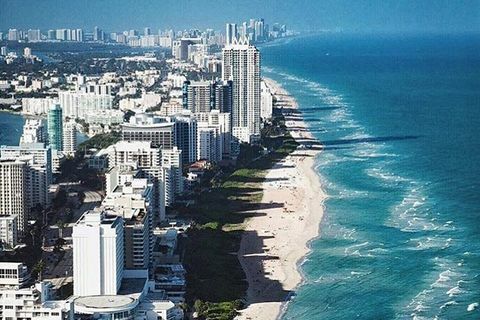 Whether it’s because of the beach, the city’s party-all-night mantra, that Will Smith song, or the fact that reruns of MTV’s “Room Raiders” make most people think Miamians only run errands in bikinis—all over the world, eager travelers are just aching to get to the Magic City. As the city’s core metropolis and financial district, Brickell and Downtown is where the magic happens. It’s a mecca of high-rises and well-dressed men who have nailed the art of the “hair flip.” Expect a flurry of executive lunches and lawyers who can speed walk in stilettos without tripping. Most of the people who live on Brickell Avenue also work there—so when the workday is over, you’ll find these work-hard-play-hard hotties chatting up a secretary at Mary Brickell Village, the neighborhood’s (and Miami’s) hottest bar area. Go here if ... you like wearing ties to work, high-rises, millennials, happy hours, identifying as a yuppie, rush-hour traffic, Tinder, lawyers and finding every reason in the world to eat Casola's Pizza at 3 a.m.
Brickell is the city’s core metropolis and financial district. 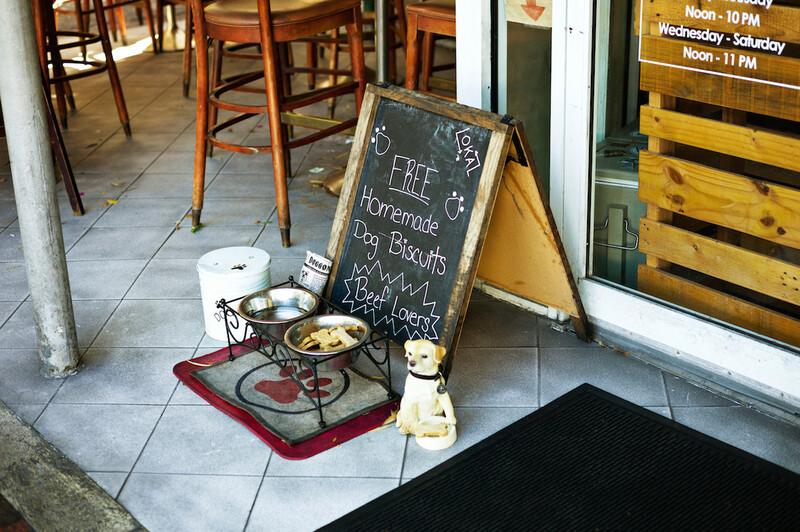 Formed by a music-playing, art-loving band of hippies, “The Grove” (as the locals call it) is Miami’s oldest inhabited neighborhood. Carrying through the vibes of its past, today, it is equal parts artsy, laid-back, casual and ultra-trendy. Named after the lush Florida trees that give this popular hangout the look of a chic jungle, Coconut Grove is most known for its boutique shops at CocoWalk, the annual Coconut Grove Arts Festival, weird parades that celebrate mangos and watering holes for University of Miami students to do what college students do best—drink. Go here if ... you like brunch, movie theaters that serve alcohol, drinking at marinas, annual arts festivals, bed races, hot University of Miami frat bros, deep conversation with popular hobos and watching drunk University of Miami sorority girls obsess over aforementioned frat bros.
All are welcome in Coconut Grove, including puppies. 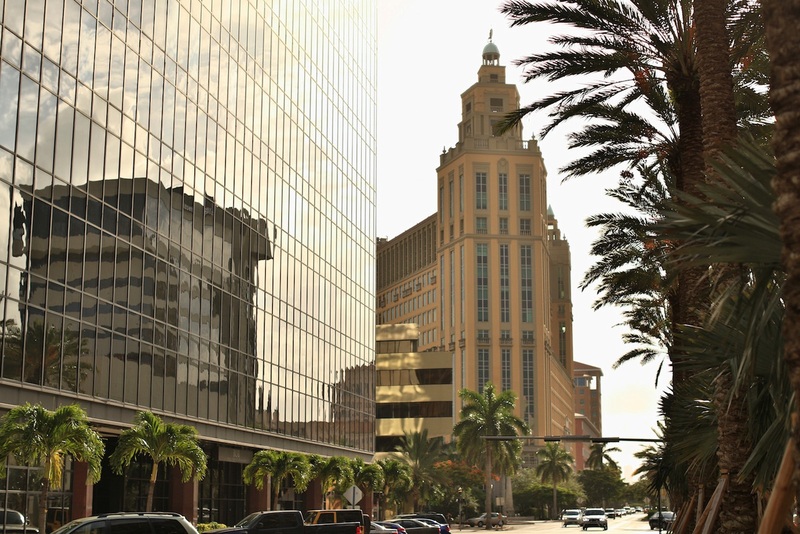 Coconut Grove’s more posh historic neighbor, Coral Gables, is known for its vintage architecture, landscaped mansions, trendy families, The Biltmore Hotel, and at the core of its charm, Miracle Mile. With the street’s adorable restaurants, family feel and good bar-hopping scene, it’s a taste of Brickell or South Beach for those who live farther south—minus the annoying drive, tourists and people who can’t handle their alcohol. Go here if ... you like charming neighborhoods, shopping for wedding dresses, farmers markets, high-end malls, neighborhood theaters and nice dinners that don’t involve driving to Miami Beach. Go here if ... you like graffiti, gentrification projects, all types of people, good food, Star Wars-themed bars, supporting legalized marijuana, the best tacos in Miami and 20-something artists who dropped out of high school but will probably still make more money than your grandparents. 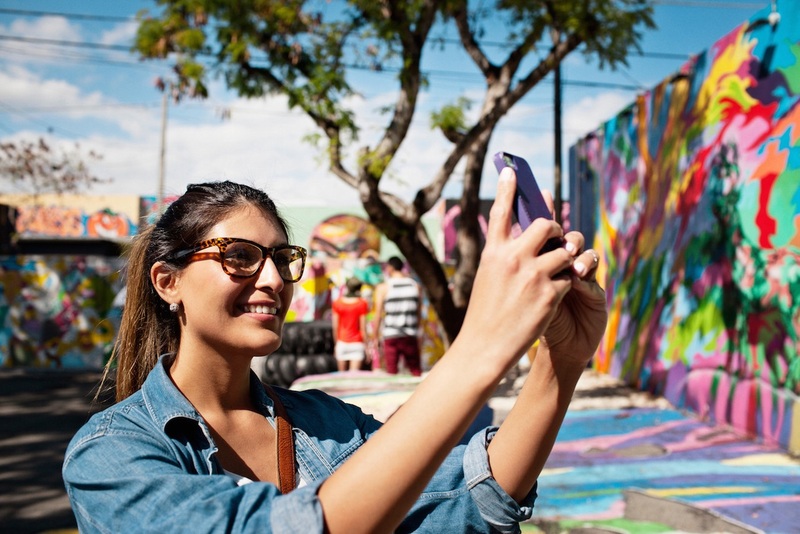 Wynwood is a hub for artists and has become Miami's experimental core. Head to the Wynwood Walls to see street art from international artists. A literal diamond in the rough, the Design District is what happens when God finds a dangerous neighborhood, throws billions of dollars on it and prays. It is 15 blocks of gentrified real estate turned into the real life storefronts of every woman’s dream closet: Think Tom Ford, Bvlgari, Tiffany & Co.., Vhernier, Louis Vuitton, Christian Louboutin, Dior, Longchamp and more. Go here if ... you like Prada, casual million-dollar shopping sprees, moms who don’t work, pop-up restaurants, galas and iconic art sculptures shaped like soccer balls. Expect to see high-rises and men in suits along Brickell Avenue in Downtown Miami. Just past downtown and right on the border of Wynwood and the Design District, this edgy- meets-fashionable neighborhood centers on the The Shops of Midtown Miami at its epicenter: a grid system of high-rise condos, shopping and popular watering holes such as MC Kitchen, Bocce, Sugarcane and Brasserie Azur. Embracing a bit of all of its neighbors, Midtown is a slightly more polished Wynwood, without the corporate feel of Miami’s financial district. So in other words, it’s that free-spirited girlfriend who still makes money and has goals. Go here if ... you like both Wynwood and the Design District and can’t decide which one to go to. 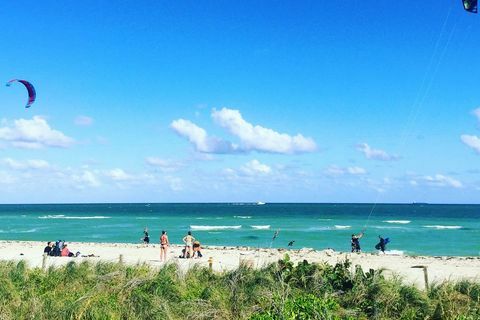 Finally, what more is there to say about South Beach? With its iconic Ocean Drive, beach, classic art deco motif, famous hotels, such as the Fontainebleau, scantily-clad dancers at The Clevelander and Wet Willie's (thanks, Ludacris), party-goers across the globe know that anything can happen in South Beach. When it gets too overwhelming, head south of 5th street to the appropriately named “South of Fifth” neighborhood—it’s decidedly quieter and more upscale, has billion-dollar celebrity penthouses and is the home of the famous Joe's Stone Crab. Go here if ... you like tans, beach volleyball, Coronaritas, people-watching, Botox, Nikki Beach Miami parties, tourists, bachelorette parties, trying to get into LIV, European waitresses and neighborhoods with names that #basicbitches can abbreviate. Born and raised in Miami, Jennifer Agress knows a thing or two about Cuban food, beach days, martinis, the Florida Keys and that city where Lebron James used to live. When she's not combing her Coral Gables neighborhood for a bagel and a latte, she's likely writing about it, eating spicy Indian food, getting some sun or looking up flights to her second-favorite city in the world: Paris. 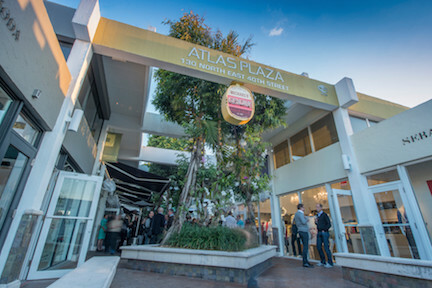 Contemporary open-air destination with a range of retailers, restaurants & a clubby nightlife scene. Upscale hotel dating to 1954, updated with modern rooms, hip bars/clubs, fine dining & a posh spa. 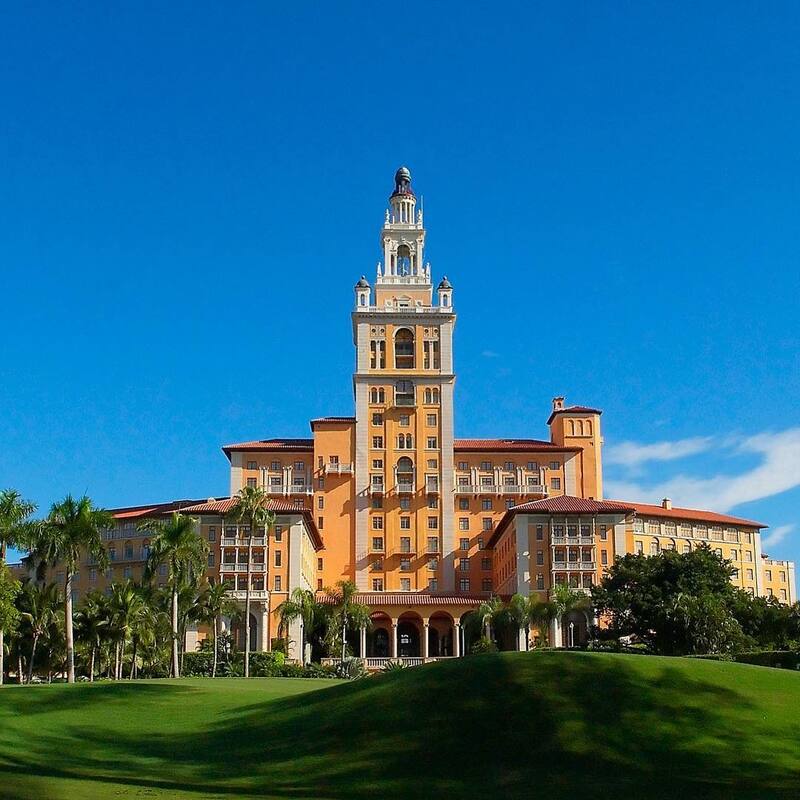 Casual eats & drinks served at the 19th hole of the historic Biltmore Hotel golf course. Upbeat spot (with a hidden bar) for Mexican street food & margaritas made with house-brand tequila. Whether you're fresh off the beach, looking for the perfect place to catch the game or getting ready for a night on the town, Cleverander has an option for you. Chic French-Med eatery with farmhouse feel serving rotisserie chicken, plus Euro-inspired cocktails. This stylish destination with an open kitchen offers contemporary Italian fare & a vast wine list. Festive venue featuring choice Italian cooking, artisanal cocktails & a bocce court on the terrace. 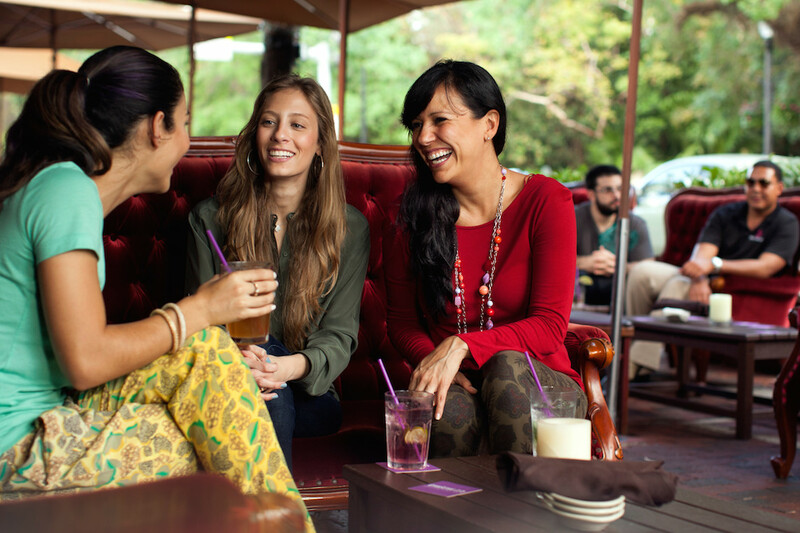 Eclectic small plates & artisanal cocktails are offered in stylish digs with outdoor seating. Luxury brand known for signature monogrammed handbags & luggage, plus chic apparel. Designer boutique selling chic apparel, footwear, accessories & cosmetics for men & women. South Beach, also nicknamed SoBe, is a neighborhood in the city of Miami Beach, Florida, United States, located due east of Miami city proper between Biscayne Bay and the Atlantic Ocean. Brickell is an urban neighborhood of Greater Downtown Miami, Florida, United States. 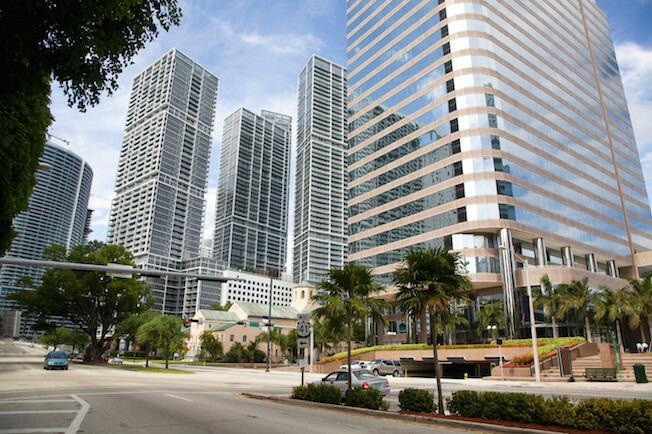 Directly south of the historic CBD, Brickell is Miami and South Florida's major financial district. Coconut Grove is the oldest continuously inhabited neighborhood of Miami in Miami-Dade County, Florida, United States. Coral Gables, officially the City of Coral Gables, is a city in Miami-Dade County, Florida, United States, located southwest of Downtown Miami. Wynwood is a neighborhood in Miami, Florida, United States. It is north of Downtown Miami and Overtown, and adjacent to Edgewater. The Wynwood Walls has brought the world's greatest artists working in the graffiti and street art genre to Miami. High-end American retailer known for fine jewelry, china & silver, plus wedding registry. For more than 100 years, no visit to Miami has been complete without stopping in at Joe's Stone Crab. There are no reservations. It's first come first serve and the wait is all about being seen. That said, it's worth it. The Florida Stone Crab is a delicacy known around the world. Its sweet taste and perfect texture because of the warm tropical waters of the Keys and Gulf. Also, you must try the key lime pie. Luxury retailer known for the designer's red-soled shoes, plus handbags, wallets & select cosmetics. 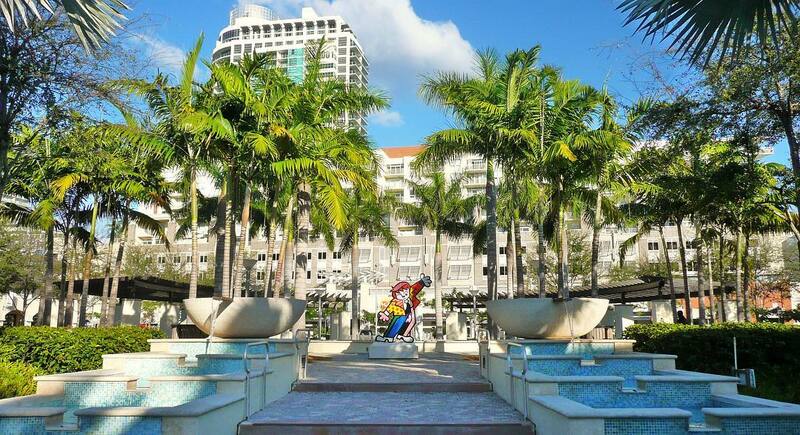 The Coconut Grove Arts Festival® is a “Celebration of the Arts” across all disciplines, inspiring one’s imagination for visual, culinary and performing arts. This three-day event brings the most talented and creative artists from all over the world to Coconut Grove. The quality of the participating artists contributes to the Festival’s continual recognition as one of the most prestigious fine arts exhibitions in the nation. Its commitment to celebrating the arts 365 days of the year confirms the Festival’s growing recognition as a central cultural institution in South Florida. The University of Miami is a private, nonsectarian research university in Coral Gables, Florida, United States. Longchamp was founded in Paris in 1948 by Jean Cassegrain, and is still owned and run by the Cassegrain family today. Longchamp’s luggage, handbags and accessories have a worldwide reputation for craftsmanship and quality, which now extends to shoes and ready-to-wear collections. Vhernier represents the finest in Italian jewelry: creative collections influenced by trends in contemporary art. Urban mall features big-box stores, trendy retail shops & restaurants, plus regular outdoor movies. The Design District, historically a part of Buena Vista, is a neighborhood within the city of Miami, Florida, United States, south of Lemon City. Luxury label's designer fashion store, also selling cosmetics, jewelry & other accessories. Family-owned venue dishing pizza, pasta & croissant sandwiches, with credit cards for delivery only.